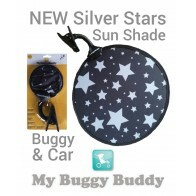 A multi award winning sunshade that can be used on the pram, in the car and folds down nicely to be carried in a bag and for holidays. 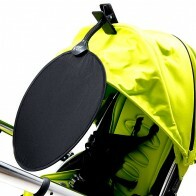 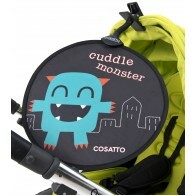 This unique shade has won a top Baby and Nursery award as the best travel product and is pretty ingenious. 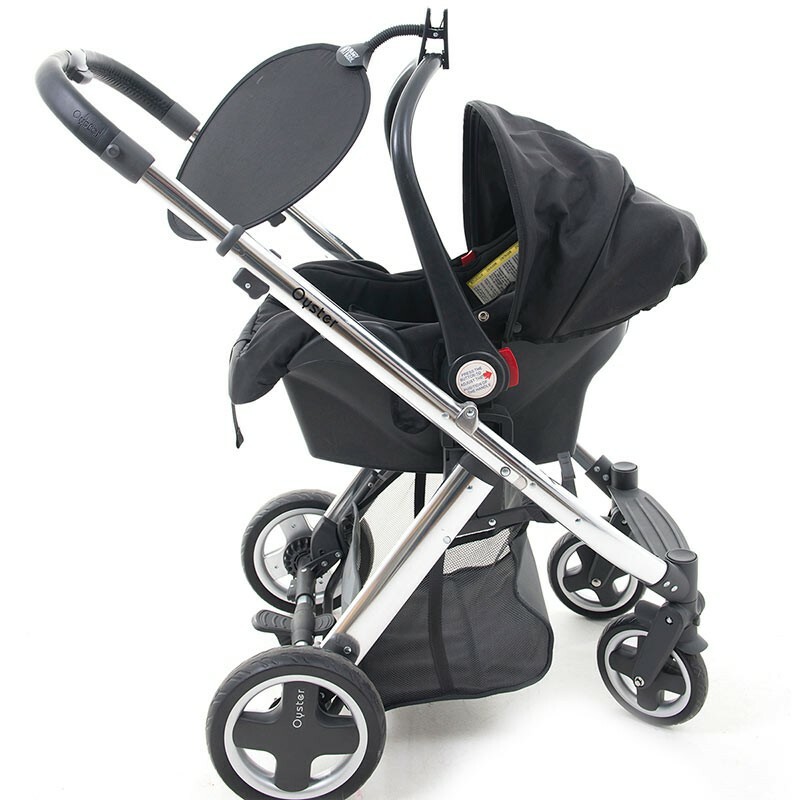 With a sun protection factor of UPF 50+ (the best you can get) it can be clipped on to the hood or frame of the pram to offer shade to the baby or toddler where its needed. 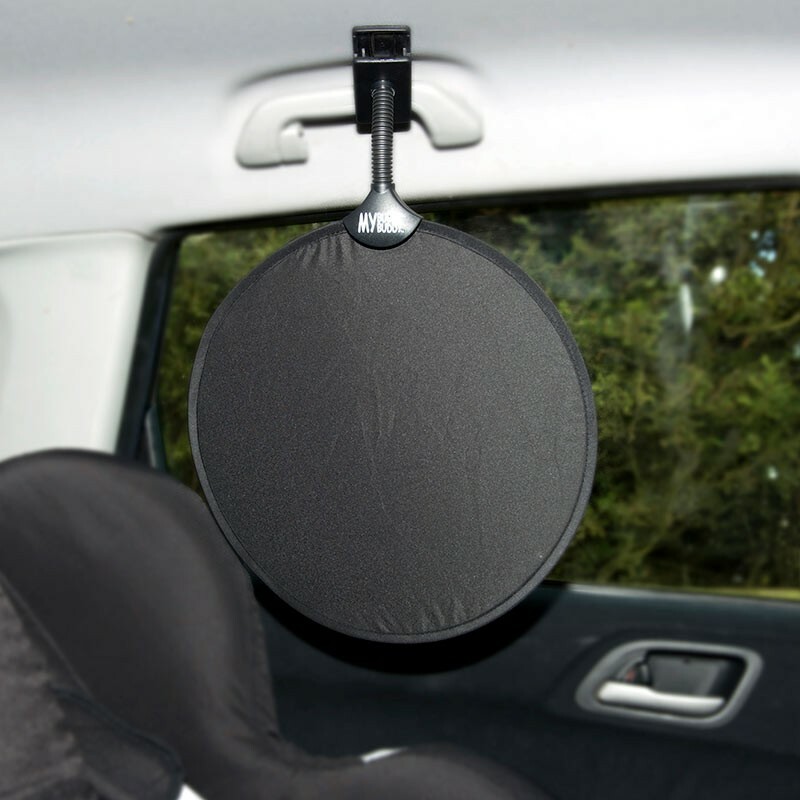 Alternatively it can offer protection in the car window if clipped on the grab handle inside the car. 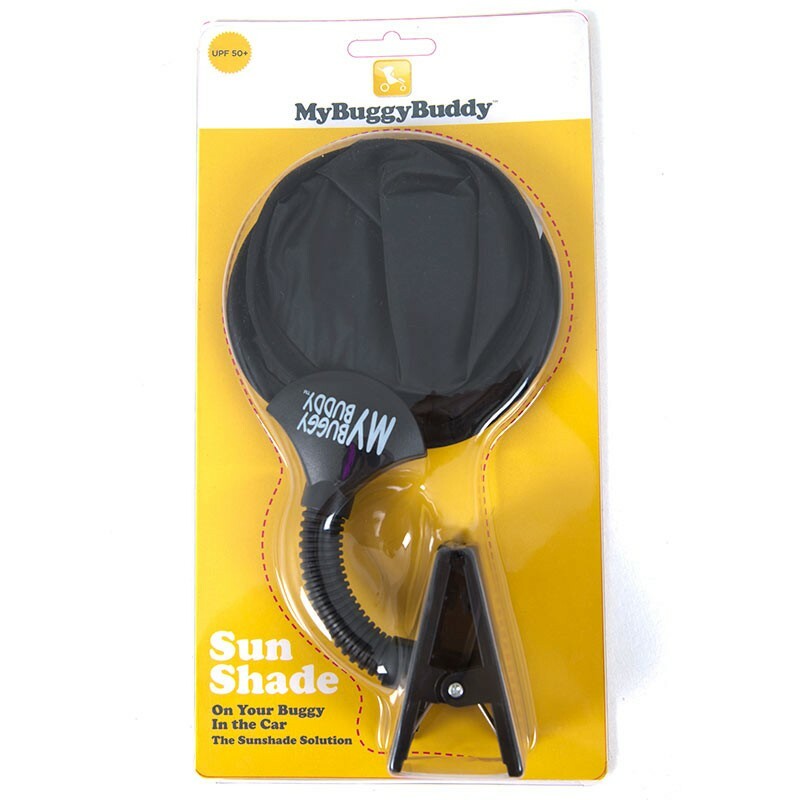 One of our most popular sellers and a genuinely useful product. 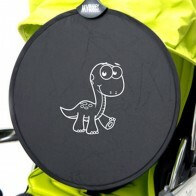 Independently safety tested. 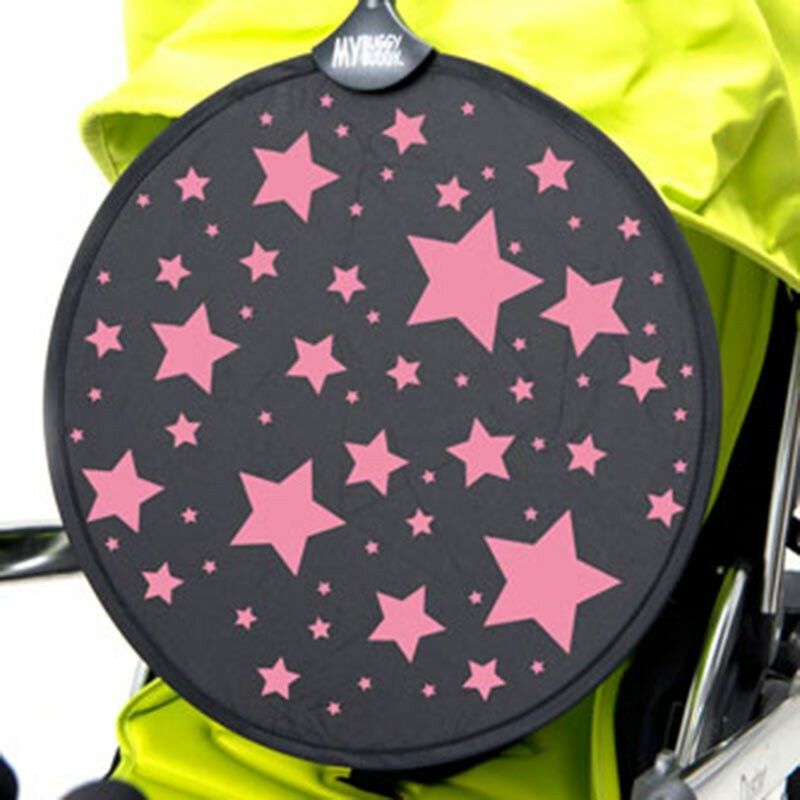 Available as plain black, with pink stars, blue stars, flowers and with the possibility of creating an individual shade with your own wording.